Extend your break with an extra night at Ardanaiseig this autumn and winter. It’s on us. 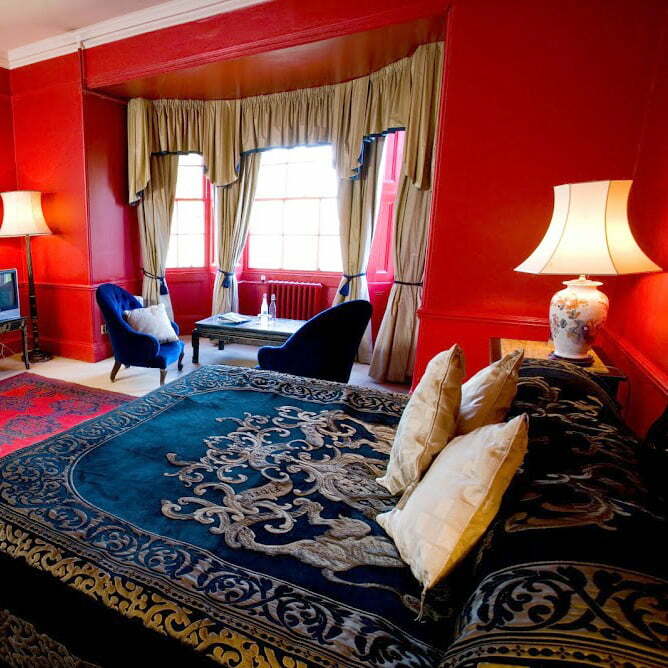 Our offer is based on two people sharing a bedroom for three nights and includes breakfasts. Valid during November & December 2013.